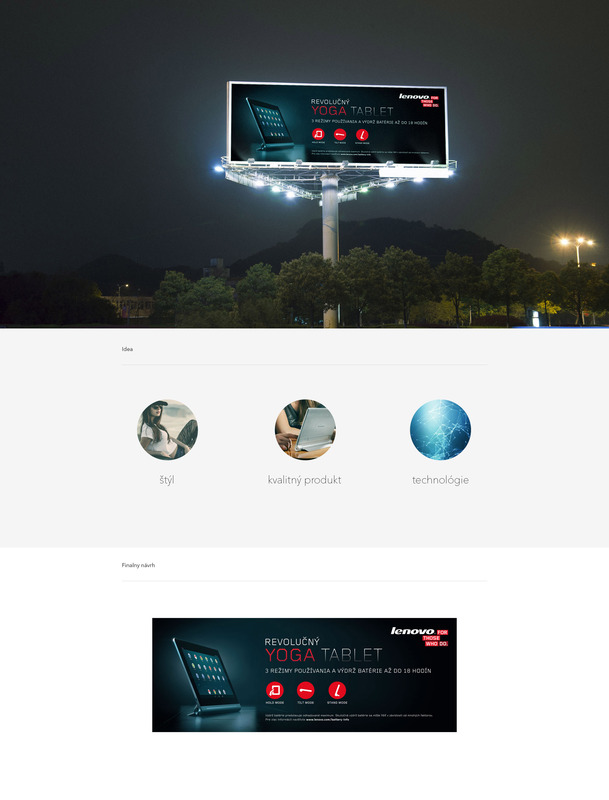 Our assignment was localization of the launch campaign for LenovoYoga Tablet. Within the solution, we aimed at combination of the visible outdoor advertising and premium online formats. Do you like our ideas?